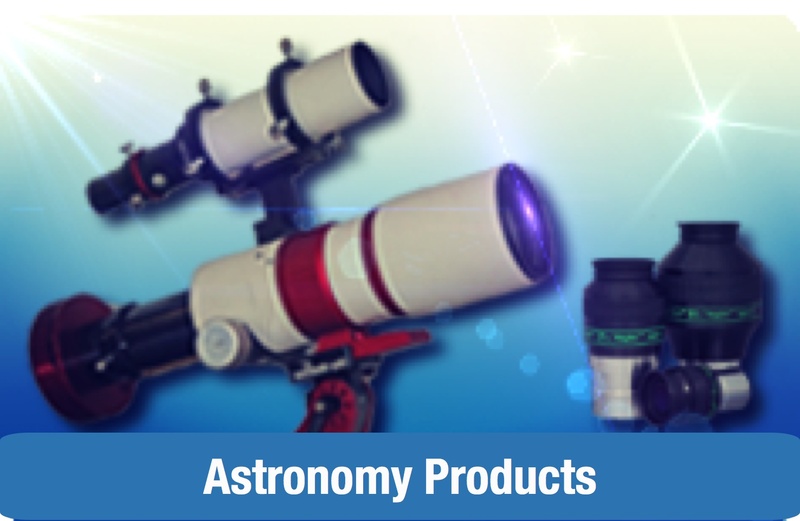 This new Photo - Visual kit will enhance any telescope with a 1.25" focuser, includes quality eyepieces, camera adaptors, filters and a lockable case. 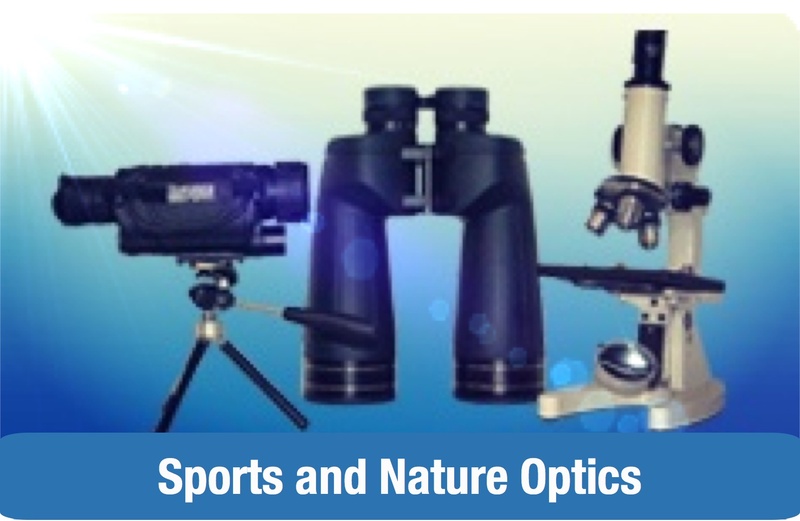 The five included eyepieces (9mm 12mm 15mm 20mm 32mm) are a fully multi coated four element Plossl design with features only found on the most exclusive 1.25" models. The set has a quality 2x barlow lens to complement the eyepieces allowing no less than ten different magnifications available. The 32mm eyepiece is not only a fantastic low power model but incorporates a sliding barrel and male T thread for imaging. Simply unscrew the cap to reveal the T thread that accepts any standard T ring to allow superb eyepiece projection astro imaging with a digital SLR camera. 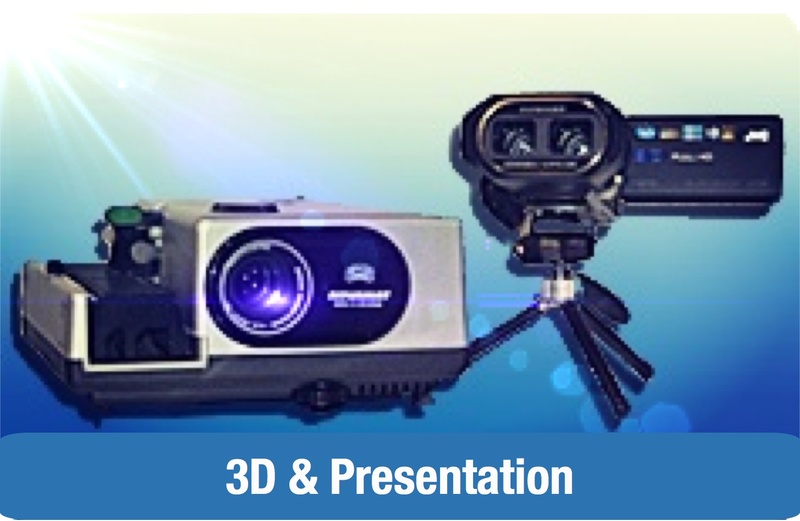 In addition to these features the 32mm projection eyepiece boasts the widest true field of view available in the 1.25" format. We also include a standard 1.25" T adaptor with filter thread to do through the telescope prime focus imaging with the appropriate T ring for your camera. This can also be used with the supplied 2x barlow to effectively double the power. To round of the visual capability of this set we have included a quality ND96 Moon filter which simply screws in to the filter threads of the eyepieces and adaptors to reduce the glare from bright objects. For enhancing Planetary views the set includes four premium colour filters that will for standard 1.25" filter threads. 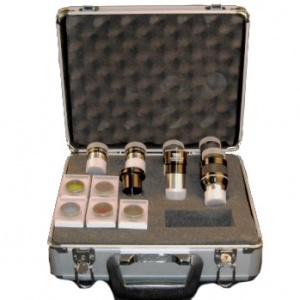 This comprehensive eyepiece and imaging kit comes shipped in its own quality lockable case with extra pull out spaces for more accessories.